The competition included a case study, involving decision-making on the future expansion of a real start-up named Nurtr, which is an online chess platform mentored by Grand Master R.B. Ramesh, among others. 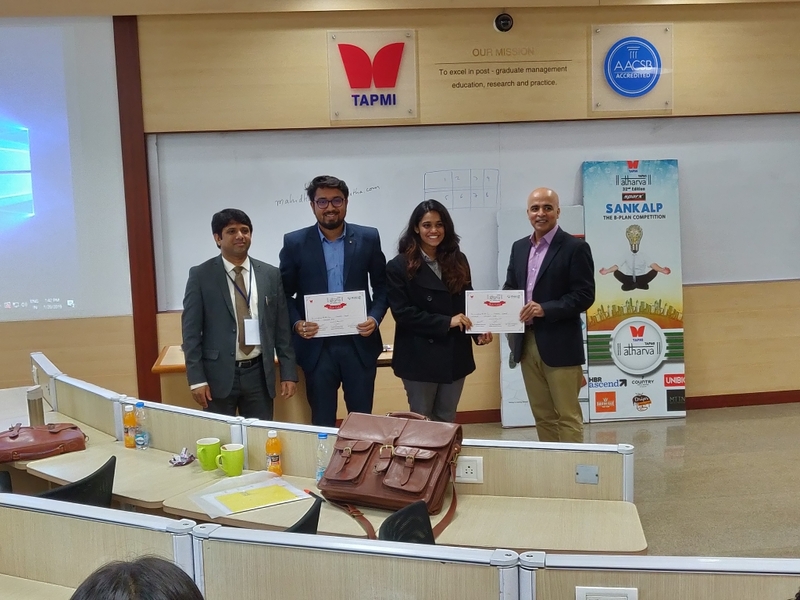 The judges for the event were the founders of the start-up – Shri Dharmendra Yashovardhan and Shri Himanshu Srivastava. Both of them were awarded with a cash prize and Pre-Placements Interview (PPI) offers by Nurtr.